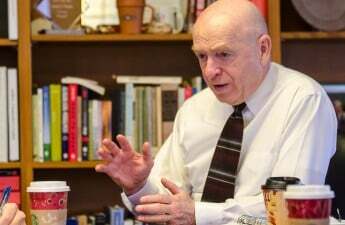 At a meeting Monday, the University of Wisconsin Faculty Senate called on UW System President Ray Cross to reaffirm his commitment to shared governance committees and introduced a proposal to create a shared governance committee aimed at protecting the university’s immigrant students. 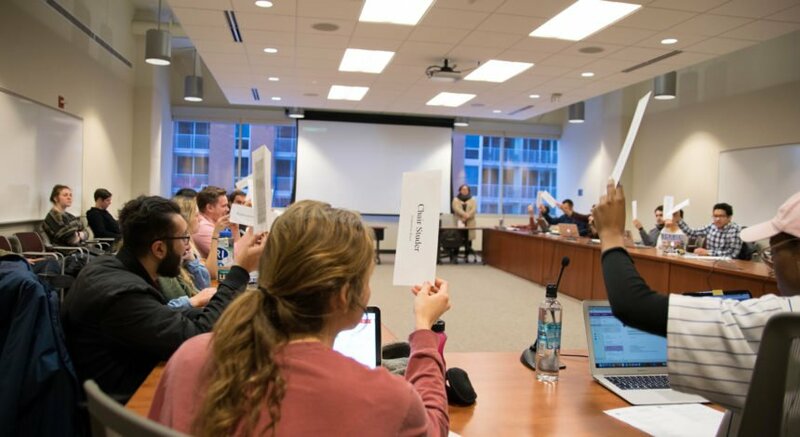 The Faculty Senate’s statement comes after Cross made comments widely regarded as dismissive of the role shared governance committees at universities throughout the state play. 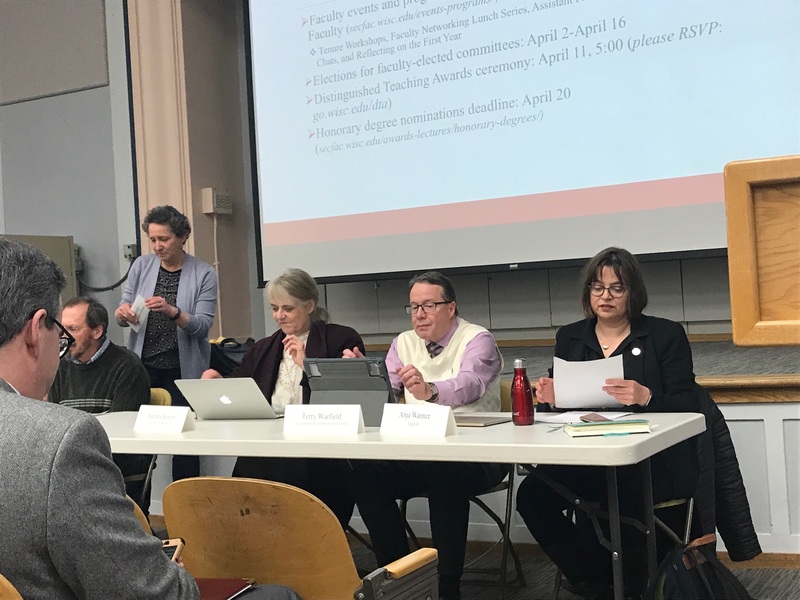 After amendments from UW communication sciences and disorders professor Ruth Litovsky toned down the language of the initial statement, the Faculty Senate voted to approve the resolution, calling on Cross to reaffirm his commitment to shared governance committees. “The Faculty Senate of the University of Wisconsin–Madison hereby calls on President Cross to honor his earlier pledge to protect and respect shared governance in all relevant administrative decisions regarding the UW System and its campuses, and that he outline specific policies and practices for including faculty, staff and students in meaningful shared governance at the System level, in a manner that respects and supports the contributions of all members of the University of Wisconsin System in guiding its decisions,” the resolution read. The faculty also introduced a proposal to create a shared governance committee on immigration and international issues at Monday’s meeting. According to the proposal’s text, the committee would discuss how immigration policy affects the university and would advise the administration on immigrant and international student and staff needs. The university has taken actions to protect its immigrant students in light of uncertainty surrounding the issue following President Donald Trump’s election. In December 2016, the university passed a resolution supporting its undocumented students, followed months later by the creation of the Advisory Council on Immigration and International Student Issues. Anja Wanner, a UW English professor, said the proposal will broaden the scope of the advisory council and institutionalize its approach to advocating for UW’s immigrant population. 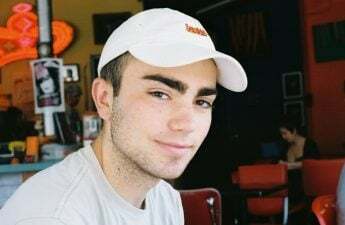 Wanner also introduced a proposal calling for the creation of the Committee on Disability Access and Inclusion, which would work to make campus more accessible for disabled students and staff. The Committee would also ensure the university is in compliance with legally-mandated guidelines under the Americans with Disabilities Act. UW Chancellor Rebecca Blank also reviewed the Bucky’s Tution Promise program, which is the university’s effort to cover tuition fees of Wisconsin families making less than $56,000 per year. 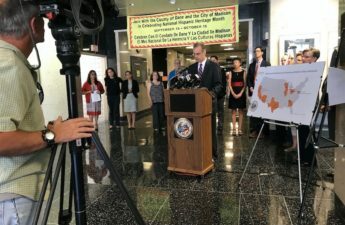 Blank said the Bucky’s Tuition Promise program is related to creating a more diverse and inclusive campus, primarily because lower-income families in Wisconsin are disproportionately people of color. Blank said the university has seen a 20 percent increase in applications this year — a change she said is largely due to the university’s presence on the Common Application, which is an application platform many colleges and universities throughout the country use. 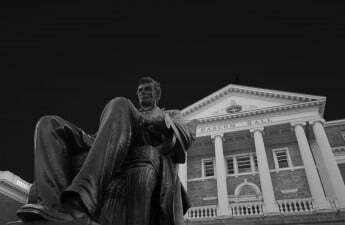 Because of UW’s recent efforts to make campus more affordable for Wisconsinites and friendlier toward minority populations, Blank hopes the incoming freshman class will increase not only in size, but also in quality and in diversity.